The Dell G5 Gaming with tons of storage and a GeForce GTX 1060 Ti is $880, and a Lenovo ideapad 330 is only $210. Bad news kids, school is just around the corner. But the good news is it’s a perfect excuse to pick up some fresh new gear. Depending on what you need, Walmart has you covered today with two awesome laptop deals for any budget. First up is the Lenovo Ideapad 330 for $210Remove non-product link. This might be a very basic laptop, as the price might suggest, but it’ll be a great option for light schoolwork. It features a 15.6-inch display, a 1.1 GHz dual-core Intel Celeron N4000 processor, 4GB RAM, and a 1TB hard drive. The display is only 1366-by-768 resolution, but asking for 1080p on a laptop at this price is a little too hopeful. If Windows doesn’t run as well as you’d like on this laptop you can try loading it with an SSD. While the Lenovo Ideapad 330 is a great option for spreadsheets and text documents, if you want a little WoW to go with your school work, you can jump to the Dell G5 Gaming Laptop for $880.Remove non-product link This clamshell features a 15.6-inch 1080p display, a quad-core, 2.3GHz Core i5-8300H processor, 16GB of RAM, an Nvidia GeForce GTX 1060Ti, a 256GB SSD, and 1TB of storage. 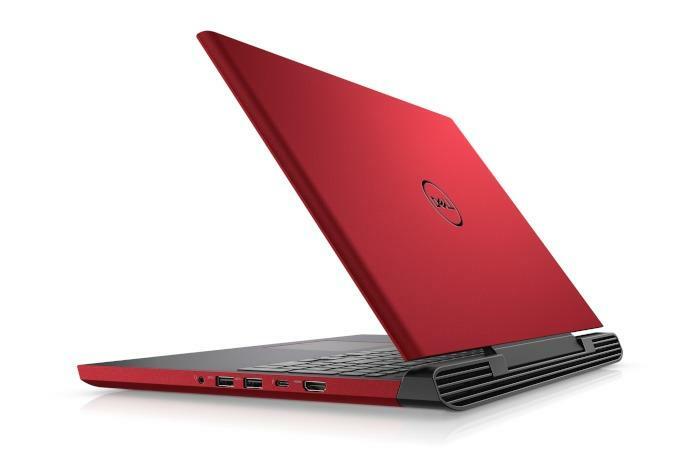 Dell has a version of this laptop with half the RAM, a 1050 Ti graphics card, and only the 256GB SSD for $900. While it’s a good deal for what you get, the Dell G5 Gaming isn’t particularly portable as it weighs in at just under 6 pounds. But it'll still look great in your dorm room while you're gaming... er cramming during midterms.